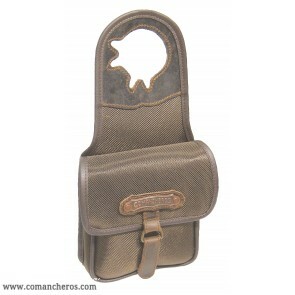 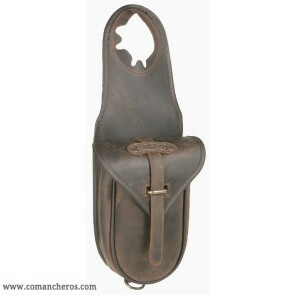 Over 200 handcrafted models saddlebags, produced entirely in Italy. 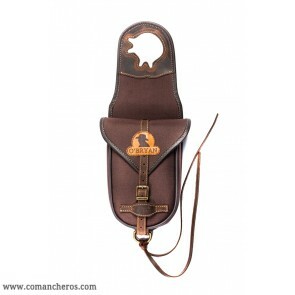 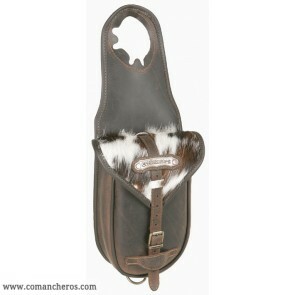 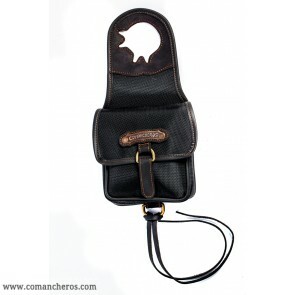 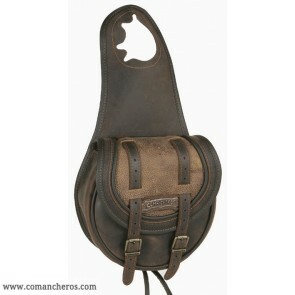 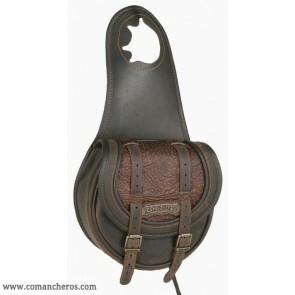 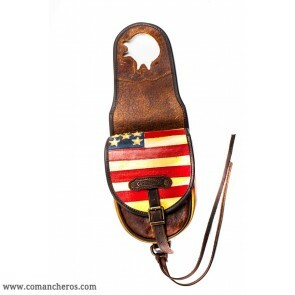 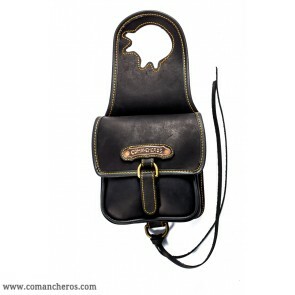 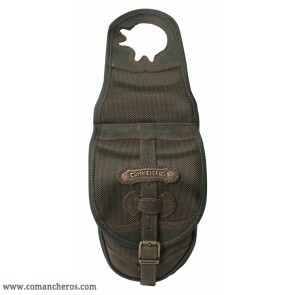 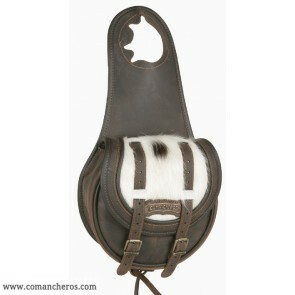 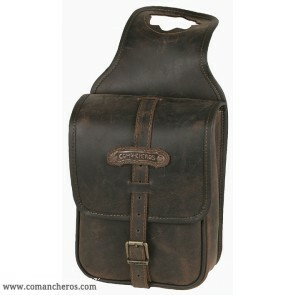 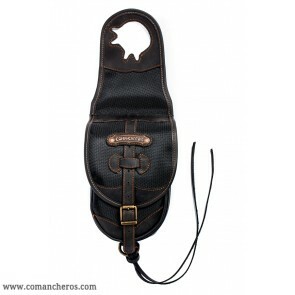 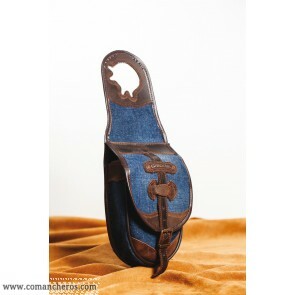 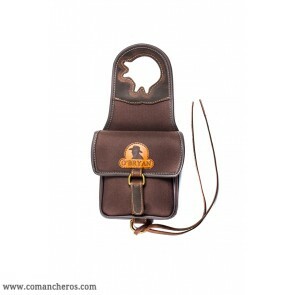 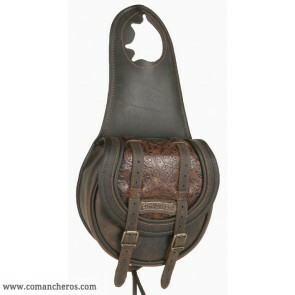 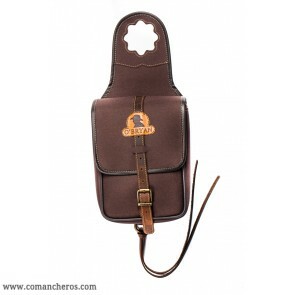 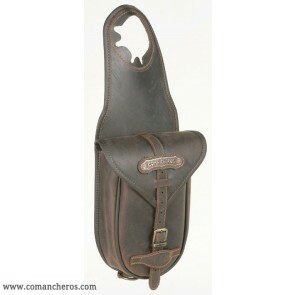 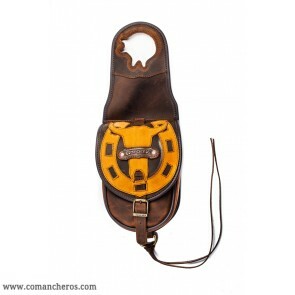 Online sale of horse saddlebags for horse riding.Comancheros produces more than 200 horse saddle-bags for riding, of various shapes and sizes. 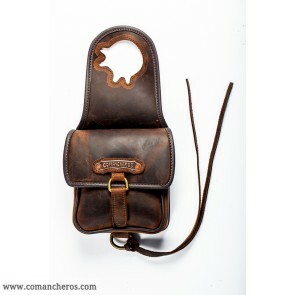 Leather and leather are worked through the recovery of ancient techniques that respect the artisan wisdom, integrated with the most innovative technologies. 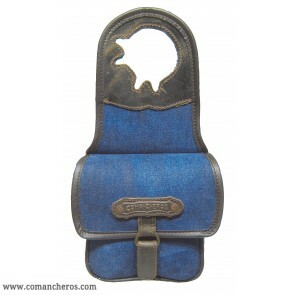 The other materials we use are STC Cordura, Nylon and Jeans, technical fabrics that guarantee resistance, lightness and impermeability. 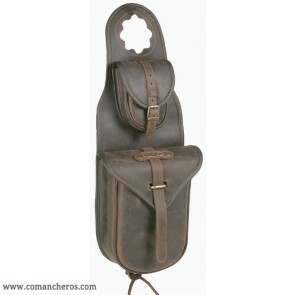 How do you choose a horse bag? 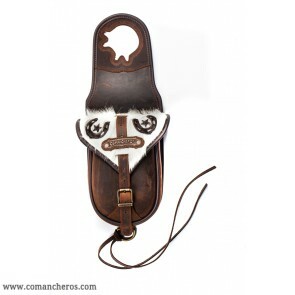 Consider whether you will take a short walk or trek on horseback for a week or more. 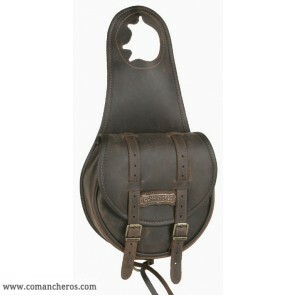 For a week's or more trekking: large rear saddlebags, with rolls and banana saddlebags applied, completed by doorknobs or medium-sized front saddlebags.